logical point-to-multipoint interface on labnario3 router. 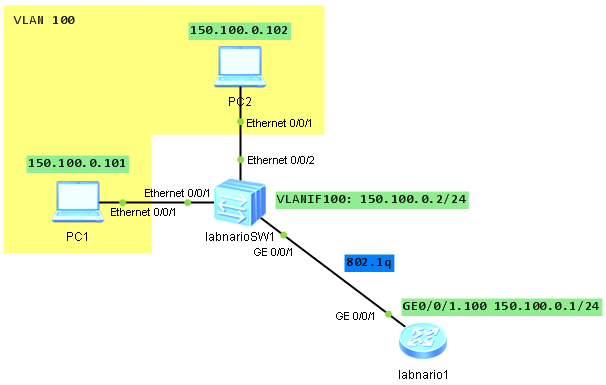 Let’s start with labnario1 configuration. 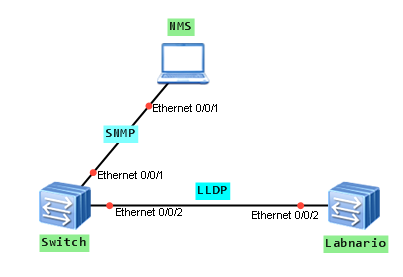 Network administrators often need to capture packets, on switches or routers, to locate faults. Some devices do not support remote mirroring, that’s why administrators have to go on-site to capture packets, using local mirroring. We have a useful command (capture-packet …), on some devices, to catch packets remotely. When taking S5700 switch into consideration, we can capture all packets from an interface (port mirroring) or packets matching specified rules (traffic mirroring). These capture packets can be sent to FTP or TFTP servers and displayed on terminal screen. CX600 and NE40E routers with V6R3 software version can send capture packets to local CF card (name.cap file). As you can see you can use port or traffic mirroring. You can also catch packets sent to CPU. [Huawei]capture-packet interface GigabitEthernet 0/0/1 destination ? What we want to do is to configure 802.1q trunk between labnario1 router and labnarioSW1 switch, so that hosts from VLAN 100 will be able to ping the router’s interface. Link aggregation, in other words trunking, is a technique that helps to increase bandwidth by bundling multiple physical interfaces into a logical one, named Eth-trunk. Besides bandwidth increase, trunking lets us to implement load-balancing and ensure higher reliability. parameters of physical interfaces (number, transmission rate, duplex mode and traffic-control mode) on both ends of the trunk link must be consistent. data sequence must be unchanged (frames belonging to the same data flow are transmitted over the same physical link). 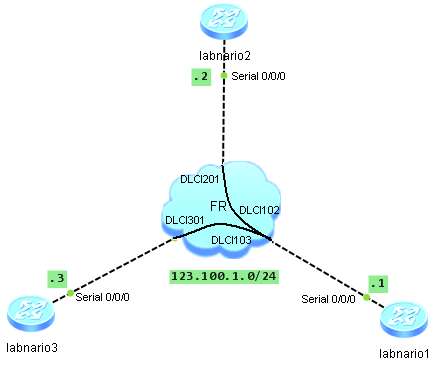 Layer 2 forwarding and Layer 3 forwarding (unicast and multicast). QoS on the trunk interface. The Link Layer Discovery Protocol (LLDP) is an layer 2 discovery protocol defined in the IEEE 802.1ab. How does it work? The LLDP protocol collects information about local interfaces, sends this information to neighbours, and receives information from the neighbours as well. In short, when the LLDP protocol runs on devices, the NMS can obtain the Layer 2 information about all the devices it connects and the detailed network topology. It does it by searching the layer 2 information in Management Information Base (MIB). NMS uses LLDP management address to identify the device. Trap message is triggered in case when local management address is changed, LLDP is enabled or disabled globally and there are changes on neighbouring devices.